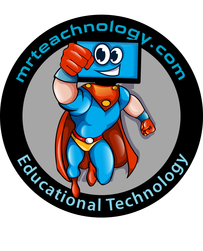 Mr. Teachnology by Jay Murphy provides educational technology resources for educators, students, and parents. Access user friendly technology tips and tricks, ranging from Custom Chrome Extensions to fully vetted webpages, all designed to foster greater student growth by embedding technology into your current curriculum. Learn how to design a learning space without limits. Evolve with your students rather than confining them to traditional pedagogies. Whether you're just beginning your technology journey, or you're a true techie at heart, Mr Teachnology will provide you with tools needed to transform your classroom into a collaborative student centered community, where every child can succeed.